Windsor’s WFCU Centre may be one of a kind, with two-time OHL Champions as residents, but Windsor’s new arena borrowed its design from a nearly identical arena in Port Huron. 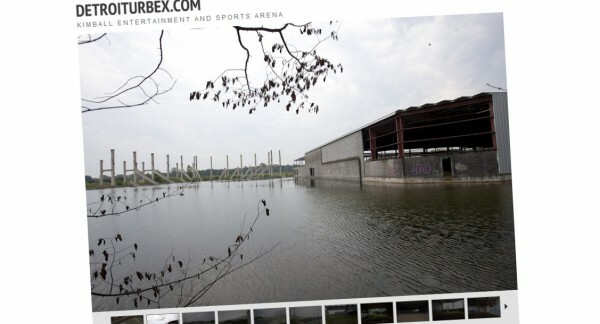 The Kimball Entertainment and Sports Arena was to be a major arena project for the Michigan city of Port Huron, but when funding halted at the turn of the century, the project, and what little was built, was put on hold. 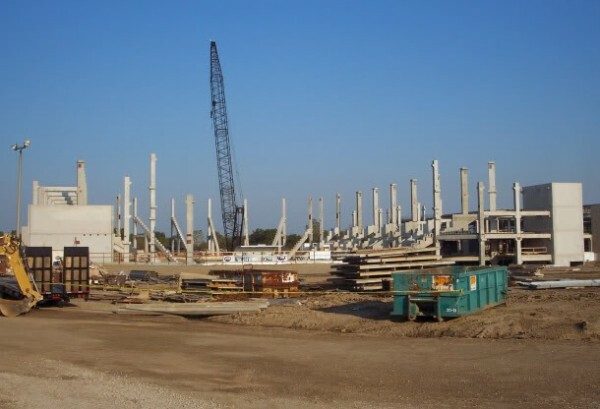 In 2006, Windsor City Council voted to build an arena to replace The Barn and accepted a proposal from Stadium Consultants International and Brisbin Brook Beynon Architects that saw much of the precast materials for the Port Huron Project shipped to Windsor for construction of the WFCU Centre. Detroiturbex.com details the less-than-half-built Port Huron Arena in a set of photos on their website. The abandoned project bears significant resemblance to Windsor’s treasured WFCU Centre when it was under construction, as depicted below.